Raz's Midnight Macabre: "Halloween" - Not Scary? 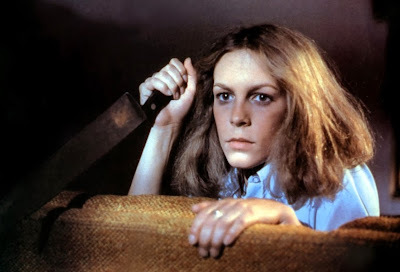 Over the Halloween period I read a rather surprising article about the 1978 classic "Halloween"
At first I was quite shocked, I mean this film terrified me and still manages to give me goosebumps now even though I've seen it enough to quote every line. "Halloween just didn't do it for most of our millennial subjects in the scare department. 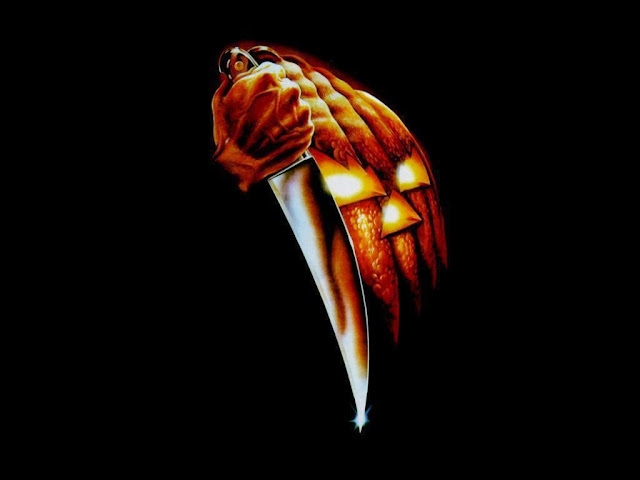 In response to an overarching question asking to rate the film's "scariness" on a scale of 1-10, the film registered a meager 5.4 rating. The highest single rating it got? A 7.5. The lowest, a 2." Comments were made by viewers such as "It was extremely corny, I found it immensely more comical than scary." and "It was one of the LOL-worthiest movies I have seen in a while". I found these comments very discouraging. Is it a sign of the times? Has it not aged well? Is it a case of desensitisation? It could be all and more but in all honesty I feel sorry for those who found it laughable. I'll never forget my first viewing of the film, I was terrified and mesmerised at the same time. I can't help but feel they're missing out on something special, I truly consider "Halloween" to be a classic piece of film. Reading this, I couldn't help but feel like this is one of the reasons why we're getting so many remakes and reboots of these classic films. "Halloween" - not scary? To me it always hold a special place in my horror frazzled mind and for those who it "corny" and "comical", I truly pity them. I pity them as well. It must be a sign of the times. All these reality based tv shows and horror movies that look like they are filmed on someones cell phone are box office hits. To me they are unimaginative and predictable. 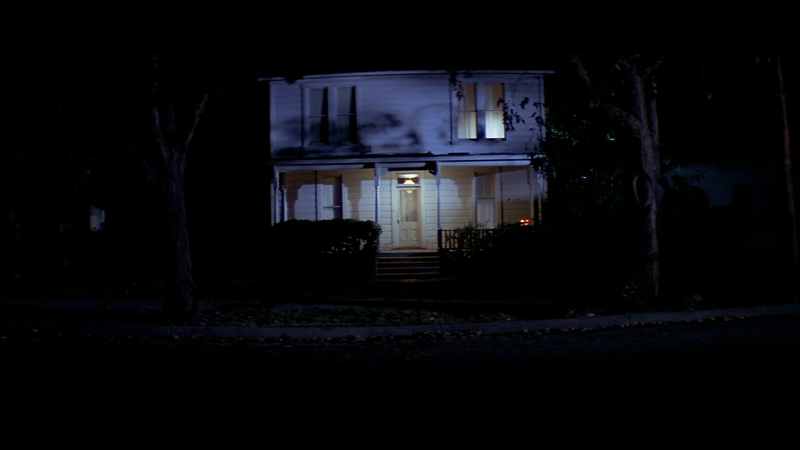 I saw Halloween at the theater when it first came out and had to sleep with the lights on for a month. Ain't been that scared from a movie in many many years. It's a movie that I will never tire of watching.